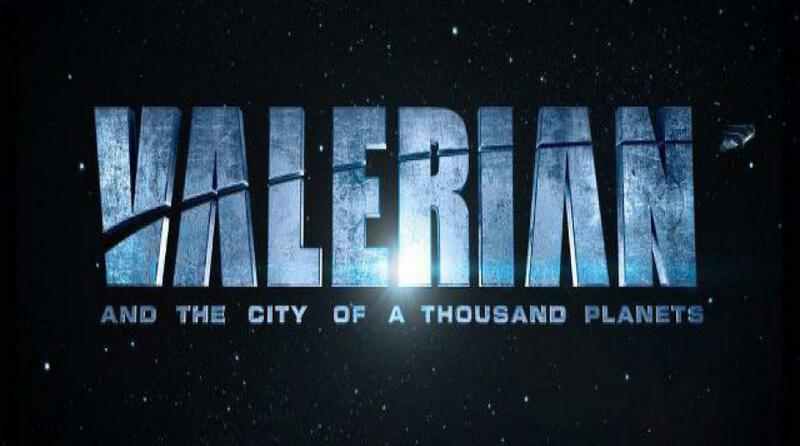 EuropaCorp announced seven newly signed licensing partners for Valerian and the City of a Thousand Planets, the upcoming live action feature film directed by visionary filmmaker Luc Besson. The licensees include National Entertainment Collectibles Association (NECA) for action figures, die-cast vehicles and prop replicas; Funko for Pop! and Mystery Mini figures; ACCO Brands for calendars; Love & Madness for jewelry, patches, tattoos, hair accessories, bags, and tech accessories; Just Toys for impulse aisle and blind bag items and many more licensees. These new licensees join the recently announced interactive partner, Spil Games, who will be releasing a mobile/tablet game based on the film. The licensing deals were brokered by Striker Entertainment, EuropaCorp’s worldwide licensing agency. Rooted in the classic graphic novel series, Valerian and Laureline, the film advances this iconic source material into a contemporary, unique, and epic science fiction saga.